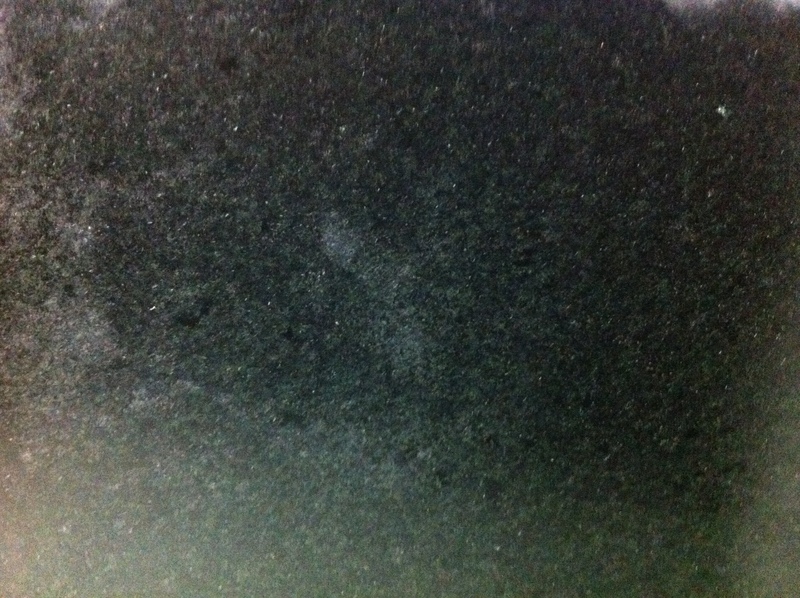 Veinless, Completely Black Soapstone Just Arrived!!! 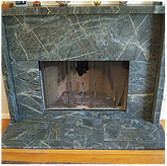 To all of you soapstone lovers out there, we are happy to announce that we have a brand new shipment of stone! 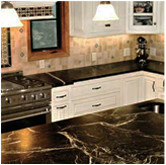 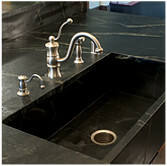 We now have Imperial Black Durro soapstone. 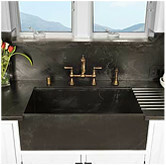 This is so exciting to us because, we know how many of you come in looking for completely black soapstone with absolutely no veining. 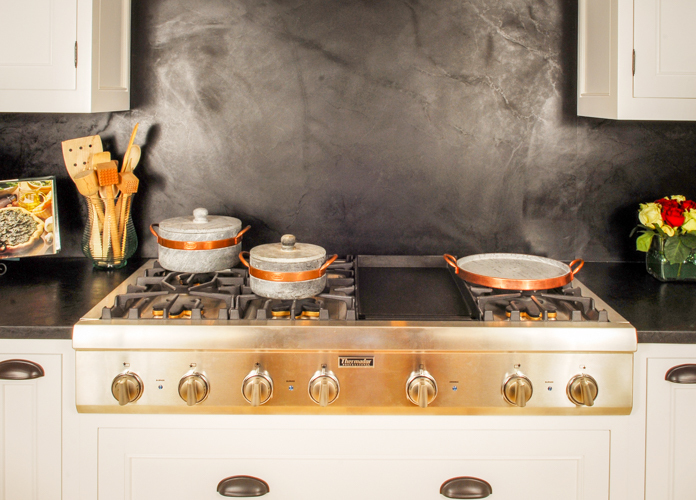 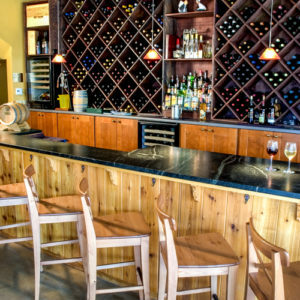 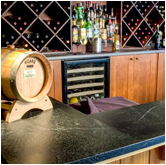 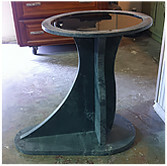 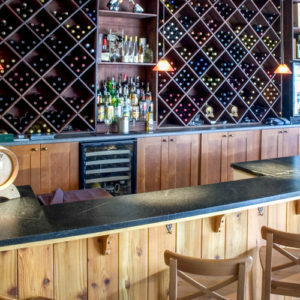 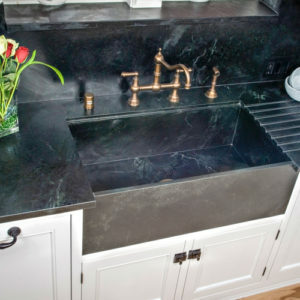 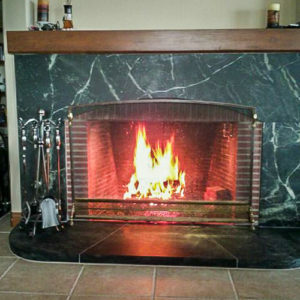 We haven’t seen dark black soapstone like this in years! 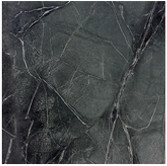 This soapstone is very hard, dark, and black. 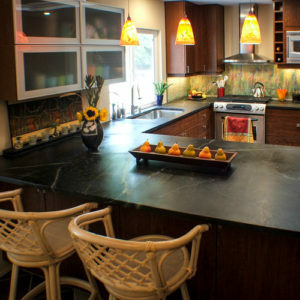 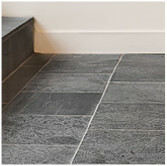 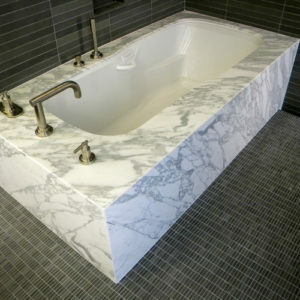 This soapstone will sell out very quickly due to it’s demand, so come in and reserve your soapstone before it’s gone!